Dental professionals are consistently seeking the ideal combination of optimal quality and efficiency. That means serving clients with the most up-to-date and effective technology. 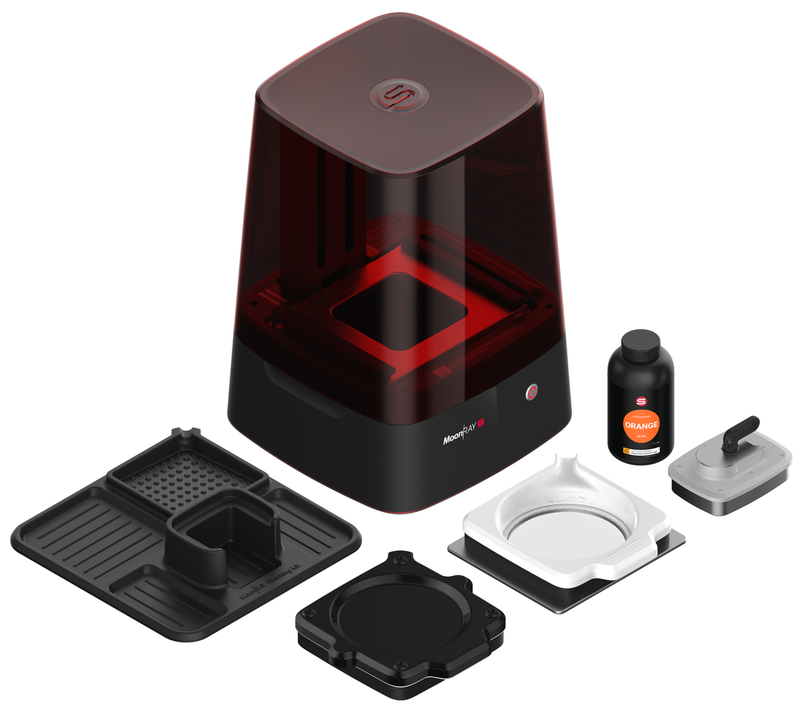 In the field of 3D printing, that is exactly what MoonRay can deliver to your lab or practice. MoonRay’s fast DLP technology, generous build envelope, and affordable materials make it an efficient investment.